In 2014, when George Osborne announced the changes in the Budget, he made the highly appealing declaration that everyone approaching retirement would be entitled to free, face-to-face advice. In the weeks that followed, this was changed to free guidance. Many people were unaware that there was a difference between pension advice and guidance, but they are significantly different. Guidance may be more appealing because it is free, but it should not be mistaken as equal to professional, regulated advice. 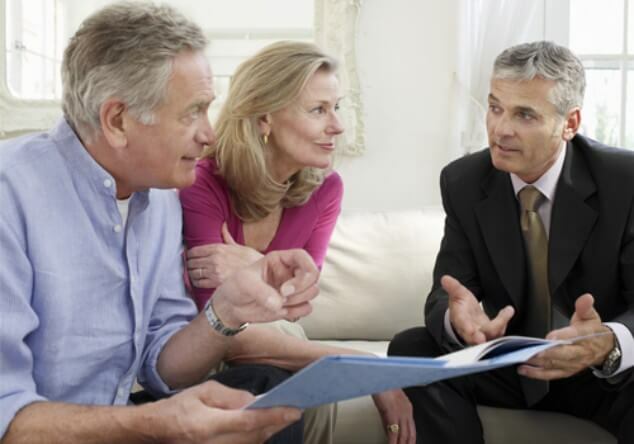 Knowing the difference between guidance and advice can help you make the most of your money. Guidance is particularly useful for people who need an introduction to the various options, whereas advice will help you choose the most appropriate ones unique to your circumstances needs and goals.